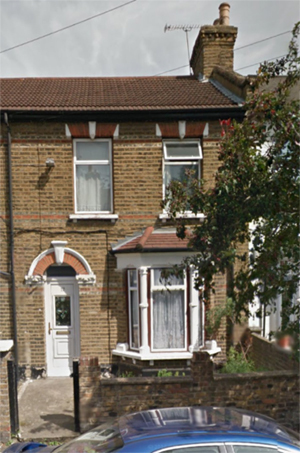 Kenwood’s have just completed treatment for rising damp within a terraced property in East London. Built in the early 1900’s properties of this age are susceptible to rising dampness due to the lack of an effective damp proof course. In this property, we removed the skirting boards and wall plaster, following which a new damp proof course was installed by drilling into the base of the wall and individually injecting Kenwood Damp proof course fluids into the mortar joints to create an impervious barrier against dampness. In addition to this treatment the property has high external ground levels and therefore required the use of Kenwood specially formulated tanking system. These two treatments combined together will prevent moisture ingress. The brickwork and old plaster were heavily contaminated with ground salts and has been overcome by replastering the walls with our salt retardant rendering system. This is a tried and tested system Kenwood have been using effectively for over 25 years with outstanding results.